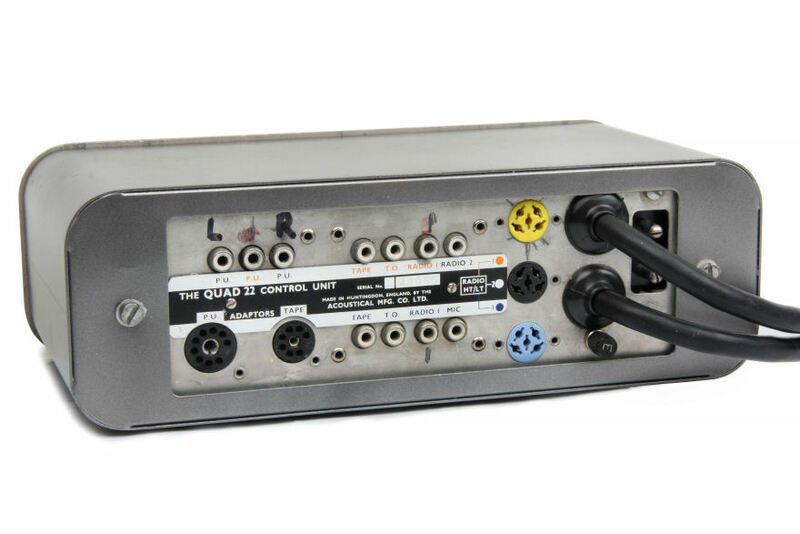 The Quad 22 – II btube preamp and power amp combination is the predecessor of the 33-303 preamp and power amp combination. 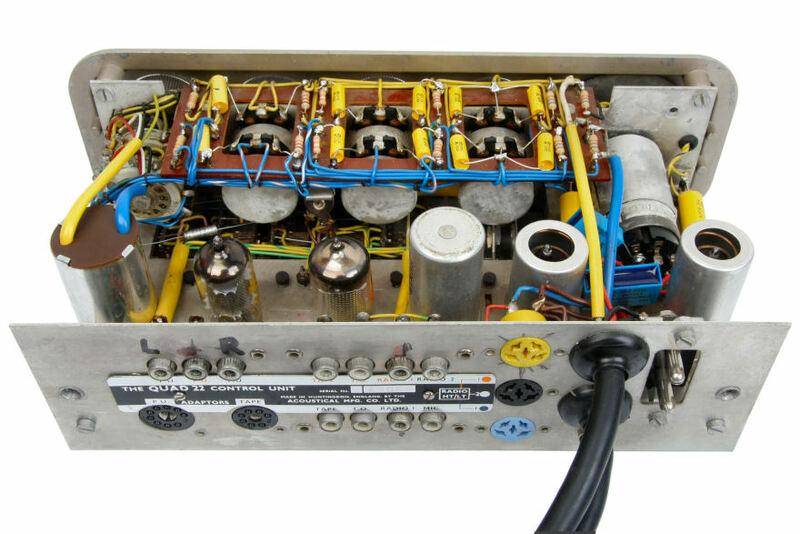 In 1953 the Quad II mono power amplifier entered the market together with the QC-II mono amplifier. 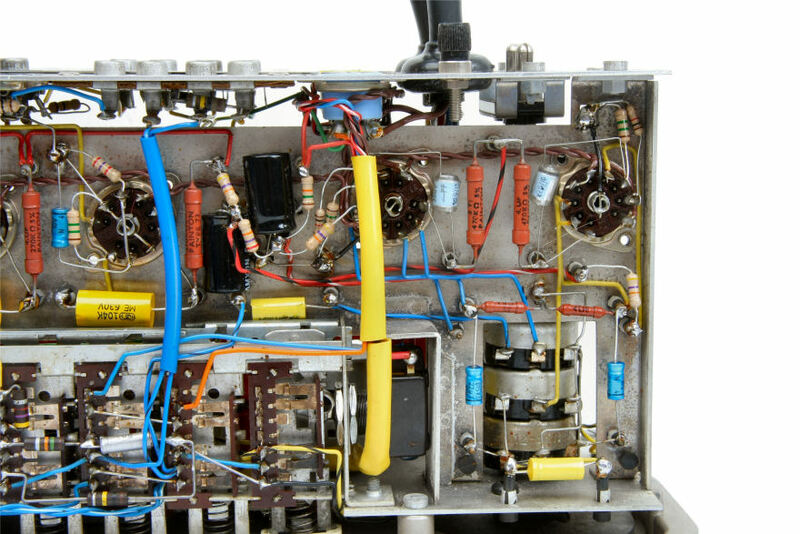 The Quad II remained in production until 1971 and achieved a production volume of 90,000 total. 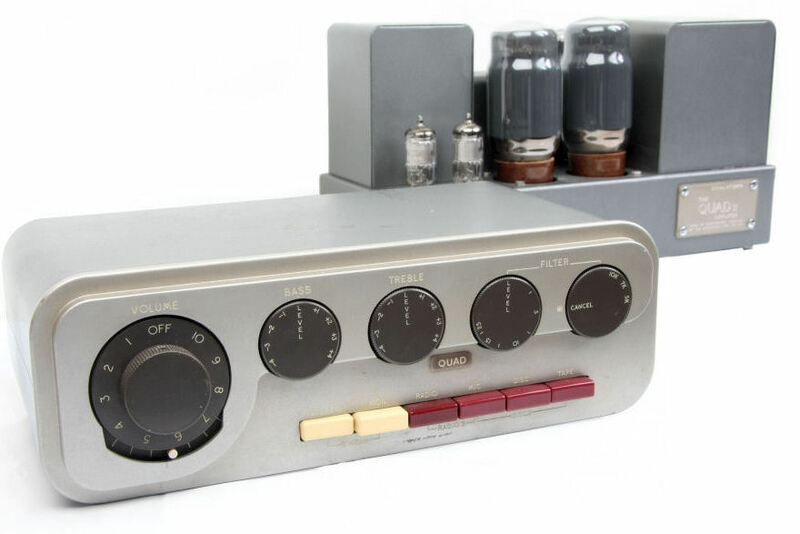 The QC-II was succeeded in 1959 by the 22, a stereo version of the QC-II preamp. 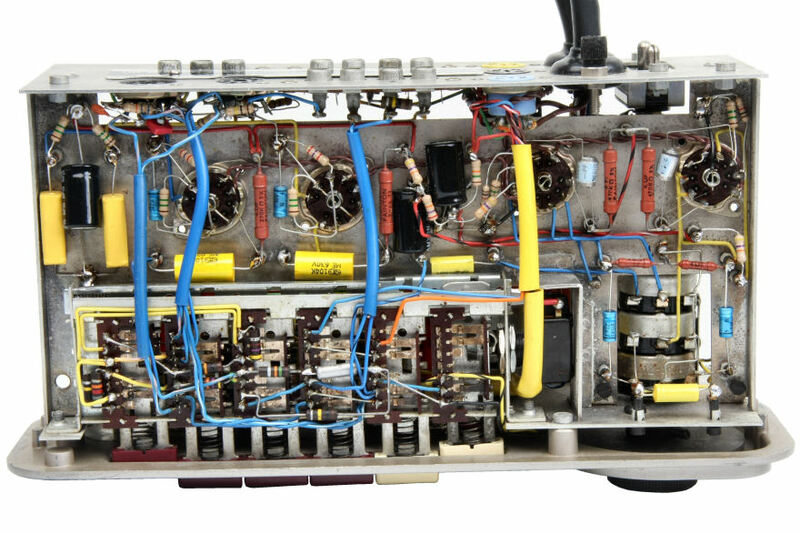 With the pre-amplifier 22 and two power amplifiers II, it was possible to enjoy music in stereo. 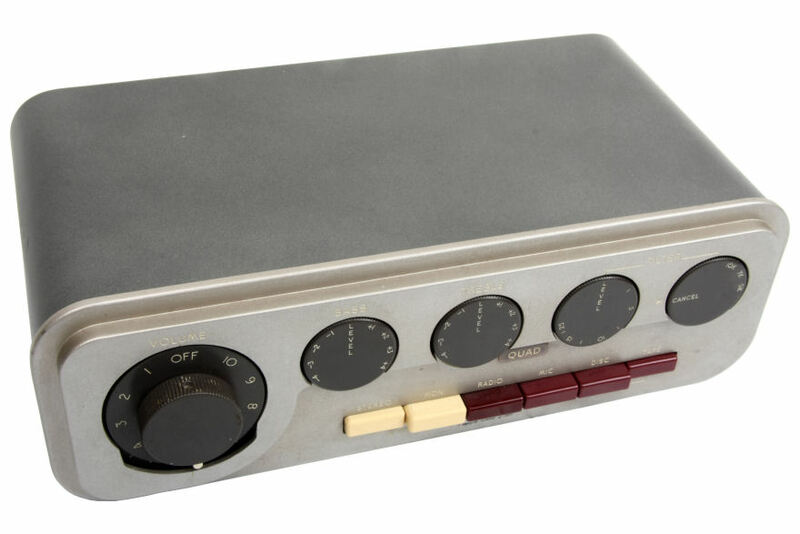 The 22 – II combination was often sold in combination with the FM1, AM2 tuners. Missing tape and disc adapter is installed on the inside of the the 22 (optional). 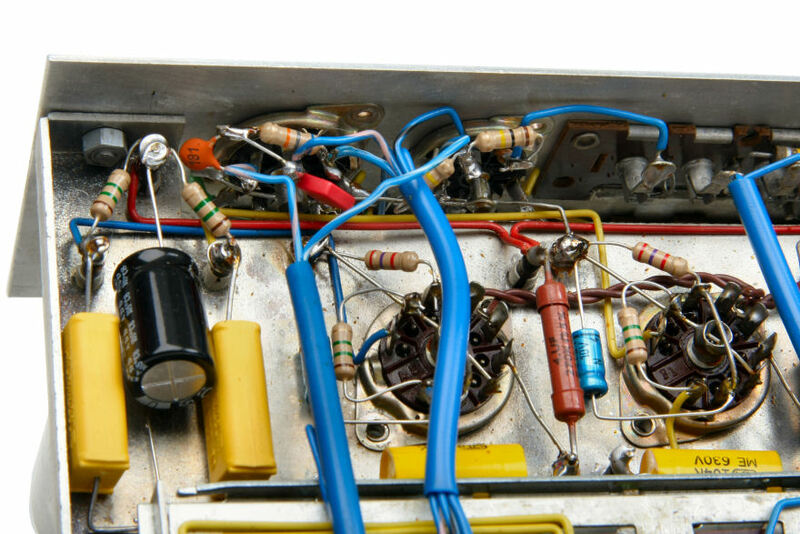 Vintage Audio Repair is the specialist when it comes to overhauling Quad 22 – II tube preamp and amplifier combinations. 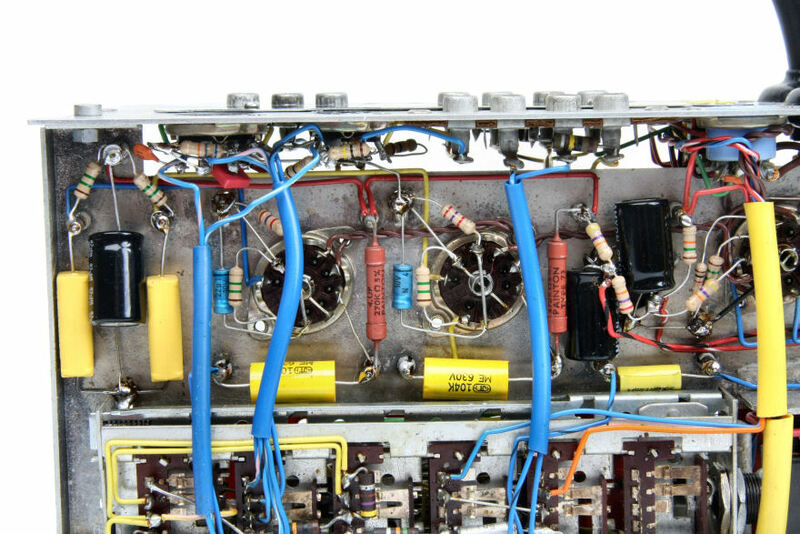 Because of the many years experience and knowledge of materials we can restore your legendary Quad 22 – II combination back to new condition. For cosmetic revisions please contact us. 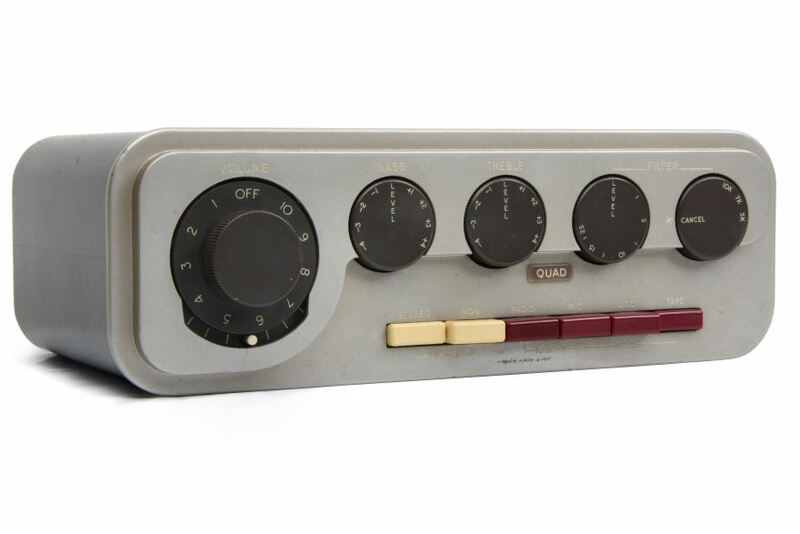 The original paint is specially blended for Vintage Audio Repair by a paint specialist making it even possible to restore hopelessly rusted Quad II’s and 22 back to new condition. 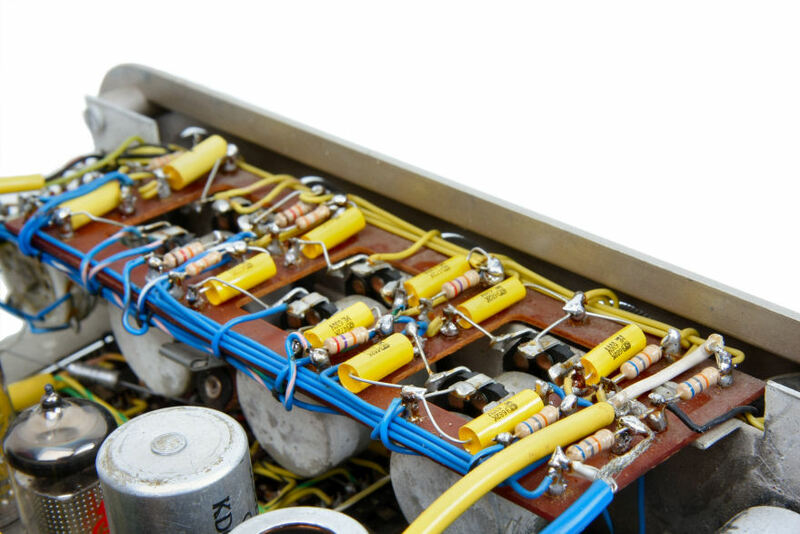 During the revision only high-quality components are used.